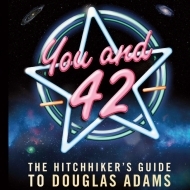 In one month will be the 66th birthday of our Founding Frood, Douglas Noel Adams, born on March 11th 1952. 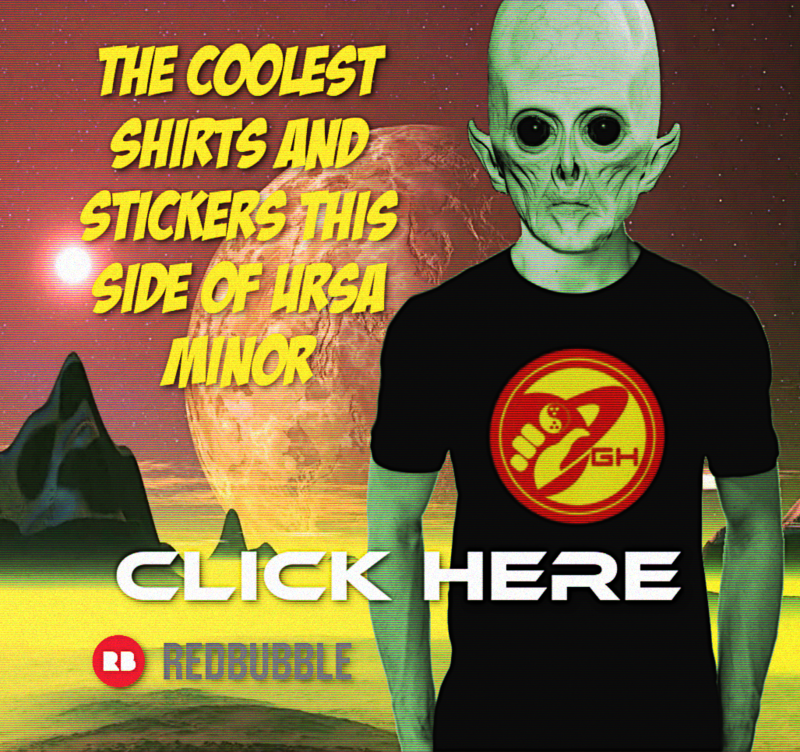 Last year the staff here at Galactic Hitchhiker’s created an annual celebration to honor the first of Froods called “Thumb Toast to the Frood.” This celebration, now in its second year comes at a time of a great galactic conjunction, the 40th Anniversary of The Hitchhiker’s Guide to the Galaxy. For the 2017 celebration we asked froods from across the planet to either send in a message via the form on the Toast page, or take a picture and their Thumb Toast, which you can see a few examples via our 2017 Album. You do not have to be limited to any of the details of participating, if you have another wild and crazy idea to contribute to our celebration then by all means go for it! !